Internet giant has come to an arrangement with three of the biggest mobile operators in Indonesia, to bring Google’s balloon powered Internet to the next stage of development. Indonesia is perhaps the perfect environment for Google to put Project Loon through its paces. The Archipelago that makes up the nation has over 17,000 mountain and jungle covered individual islands. Large areas of Indonesia are also difficult to access due to poor transportation and infrastructure links. Part of the key needs for Project Loon is that the balloons have to stay at a relative altitude at all times. This is to ensure a line of sight connection with other Loon Internet balloons. While this was issue to begin with, Google says it has now remedied the issue. The biggest advantage Project Loon has over satellite based Internet system is the comparative cheapness compared to satellites. 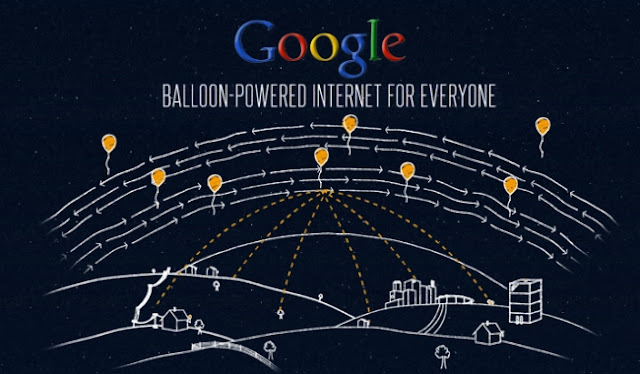 One of Project Loon’s key aims is to build a continuous ring of balloons around the Earth by 2016. Mike Cassidy estimates that for this to happen they will need 300 balloons.